I spent way too much time in this game with little clue as to what I was doing. Turns out you can beat it in under 10 minutes. 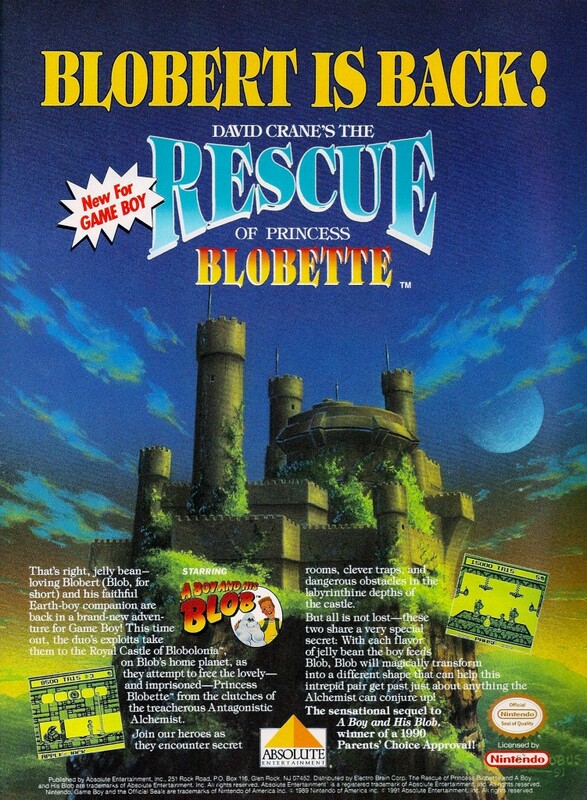 The Rescue of Princess Blobette is the second game in the Boy and His Blob series, and the final one developed by Absolute Entertainment. 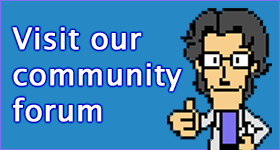 The series would be reimagined many years later on the Wii by WayForward Technologies.